You are on a veggie and fruits diet and feel hungry fast. You’re not sure of what to eat to keep yourself fuller longer. Or, you eat until you’re full but hunger appears ever so often that it distracts you from staying focused. Common anti suppressant drugs either do not really work or has side undesirable effects that comes with it. If you starve yourself, your body will freak out and will want to store every ounce in case it doesn’t get nourished again. What you actually need to do is to give it adequate nourishment so it doesn’t slow your metabolism down to adjust for lower calories. Simple carbohydrates that we ingest daily (sugar, flour, bread, cereal, pasta, potatoes, rice) triggers insulin which can store the calories you eat into fat. 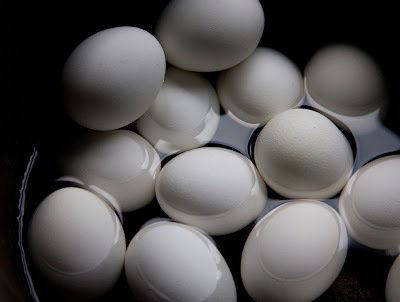 The more protein you eat the more the fat burning hormone glucagon is released. The more carbohydrate you eat the more the fat storage hormone insulin is released. Carbs are nothing but danger to our health. So it is important to stay full. Well, include as many items as you can from the list below. They are nothing but the best, proven natural appetite suppressants for hunger control. The first and MOST IMPORTANT meal of the day. It is the first chance the body has to refuel its glucose levels, also known as blood sugar, after 8 to 12 hours without a meal or snack. 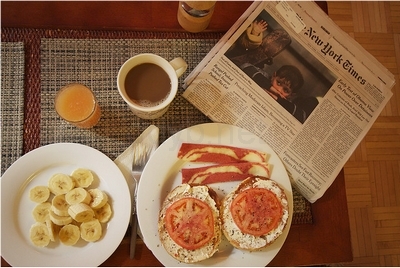 Breakfast keeps your body feeling nourished and satisfied. People who fast often knows that you can skip lunch or dinner, but you MUST NEVER skip breakfast. It is THAT important. Caffeine helps, but not for long. For short term appetite suppressing, yes. We all know coffee has lots of it but I’d advice you to put it aside and have green tea instead. 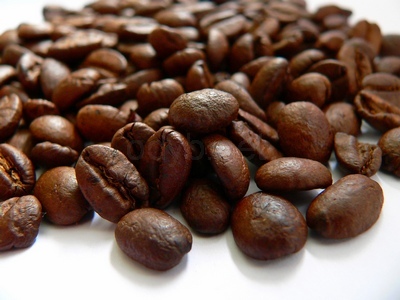 An average cup of fresh coffee has 120mg of caffeine while the same cup of green tea has only 30mg. And, green tea has lots of health benefits. One of them being polyphenols, natural antioxidants that help prevent heart disease and cancer. Chewing gum reduces cravings and the likelihood of snacking. It is one of the best afternoon appetite suppressants. A study found that by chewing gum before an afternoon snack, one would consume 25 less calories per day. That’s 175 calories by the end of the week! 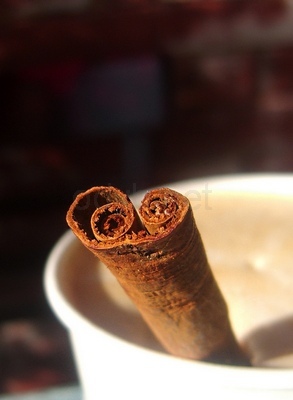 Cinnamon not only works as an appetite suppressant, but also stabilizes your blood sugar levels. Do note that glucose levels and hunger is highly related, therefore people with unstable blood sugar levels have enormous appetites a lot of the time. But you have to make sure that it is real cinnamon and not extracts. Fat triggers the release of the cholecystokinin hormone which slows down food movement through the digestive tract. It is the last nutrient to get digested and leave the stomach, supplying you a delayed feeling of satisfaction after eating. One should try to include as much flaxseed oil, olive oil and coconut oil in their meals as often as possible. While all oil suppresses appetite, these 3 are the best. 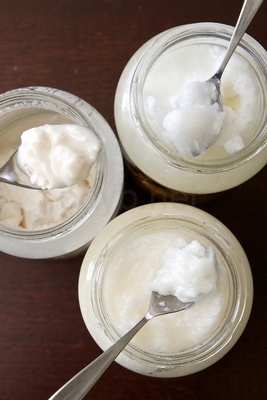 And of these 3, coconut oil stands out the most. It is composed of 66% medium chain fatty acids which helps in the process of excess calorie burning and weight loss while keeping you fuller longer. 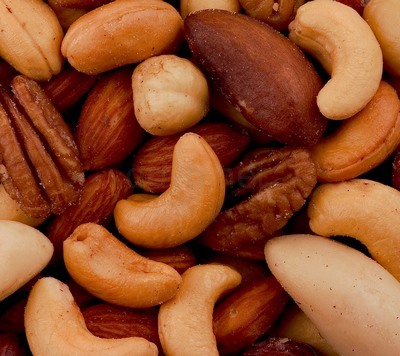 Nuts like almonds, avocado, hazelnut, macadamia and pecans are some of the best type of nuts to keep you fuller longer while providing your body with healthy loads of monounsaturated fat. 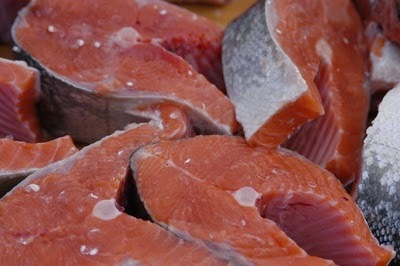 Eat more cold water fishes like salmon, herring, blue fin tunas and sardines instead of chicken or beef as the fish’s omega-3 fat is healthier than the red meat’s saturated fat. Fiber not only takes up extra space in your tummy, but it continues to make you feel full longer. Fiber consist of 2 types. Soluble and insoluble. Soluble fiber is, well, ‘soluble’ in water. When ingested and mixed with water it forms a gel like substance and swells in your tummy keeping you full. Apple is the common fruit with the highest amount of fiber, requires more chewing and gives your body time to register the fact that you’re no longer hungry. 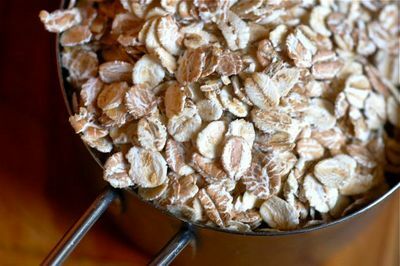 Other good sources of soluble fiber include oat bran, psyllium husks, all sorts of fruits and vegetables. Insoluble fiber does not absorb or dissolve in water. It passes through our digestive system in close to its original form, sweeping your intestines clean on the way out. Most of it’s health benefits are related to intestinal health. 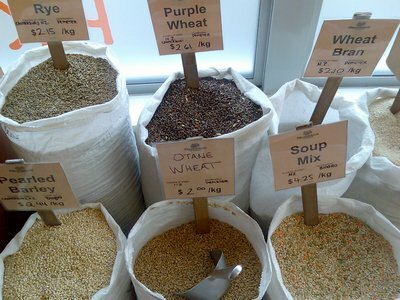 Get your insoluble fibers from whole grains, oatmeal, legumes (like peas, beans, lentils) and barley. Be smart and make better food choices. If you’re from Asia, you’re most likely a rice person. Swap white rice with brown rice. If not, use whole grain pasta instead of the usual. Whole wheat pizza crusts, whole grain tortillas, catch my drift? 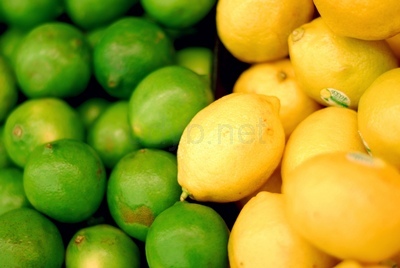 What lime or lemon does is pleasing the taste buds while filling the stomach with liquid, creating satiety. A teaspoon of lemon per 33 ounce (1 liter) of water should taste just about right. Moreover, people who have been drinking lime mixed with water reported a surge in liquid intake, which is obviously good to keep your body functioning properly. 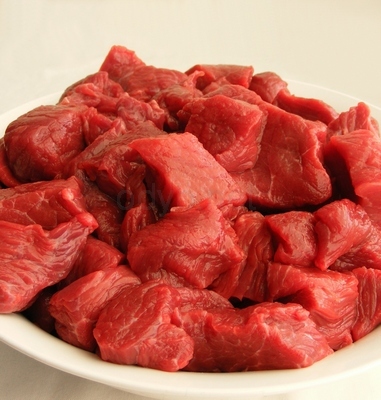 Protein keeps you full longer than carbohydrate or fats. What happens is, the ingestion of protein stimulates the synthesis of glucose by the intestine and thus generates a satiety signal to the brain. 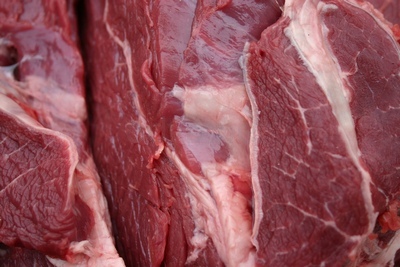 Popular diets like the Atkins and South Beach Diet recommend ingesting protein packed, low carbs food. The reason those diets work is because of the protein producing the sense of satiety resulting in disinterest in consuming food. You can also get protein from plants like nuts, seeds, beans, and legumes. 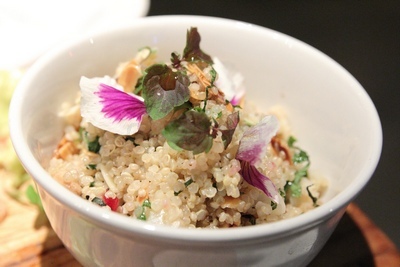 Quinoa is a higher-protein grain. Pine nuts especially, contain a natural polyunsaturated fat called pinolenic acid that stimulates 2 effective hunger suppressing hormones that tells the brain that you are no longer hungry.